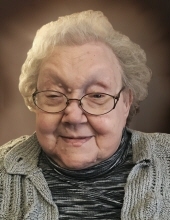 Ruth Anna Schawdaski, 91 of Midland, passed away Thursday, January 31, 2019 at Stratford Pines. The last living child of Frederick William and Anna (Schneider) Schawdaski, Ruth was born January 16, 1928. Throughout her life, she was always known for being a caring and giving person. Ruth took this as her calling in life and spent many years caring for children. She would do anything for anyone so long as it made them happy. Ruth loved many and many loved her. She is survived by her generations of nieces and nephews as well as many honorary nieces and nephews and all of their family. Funeral services will take place 11:30 a.m. Saturday, February 2, 2019 from the Ware-Smith-Woolever Funeral Chapel, 1200 West Wheeler Street with Pastor Josh Parsons of St. John’s Lutheran Church officiating. Ruth’s family will receive friends at the funeral home on Saturday from 10:30 a.m. until the time of service. Those planning an expression of sympathy are asked to consider St. John’s Lutheran Church. To plant a tree in memory of Ruth Anna Schawdaski, please visit our Tribute Store. 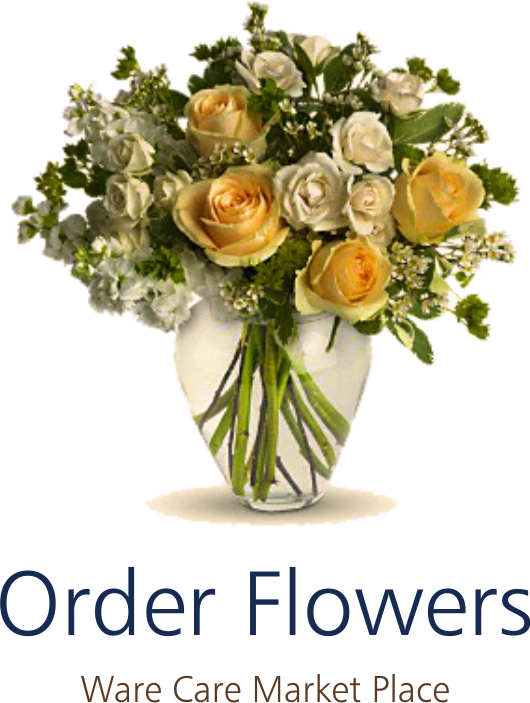 "Email Address" would like to share the life celebration of Ruth Anna Schawdaski. Click on the "link" to go to share a favorite memory or leave a condolence message for the family.